Ramesh who is the father of the children, is a billboard laborer who is the only earning member of the family. Due to inconsistent availability of projects Ramesh is barely able to make ends meet. Ramesh risks his life everyday to put the food on the table for his family. He wants to educate both Pallavi and Prashant and keep them away from such an unstable and dangerous lifestyle. 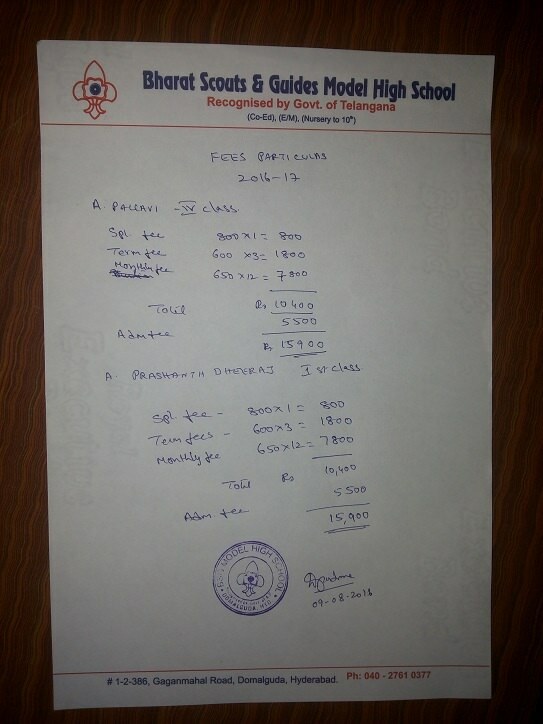 Ramesh is able to earn Rs. 7000 a month which goes in managing the rent, food supplies, miscellaneous, etc. 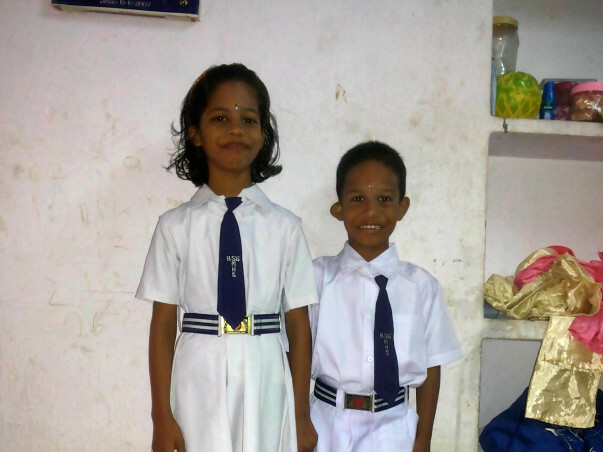 Ramesh wishes to educate his children in an English medium school. 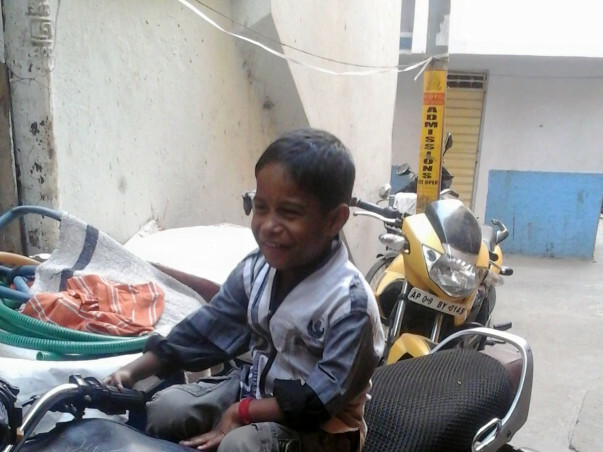 Prashant had a hole in the heart when he was born. With great difficulty his parents could collect funds for his treatment. Prashant also has problems with his right kidney and lungs. Both Prashant and Pallavi in Class I and IV are very bright children. Please help them get educated in BSG Model High School.